Attention Deficit Hyperactivity Disorder (ADHD) is a mental disorder commonly occurs during childhood but can continue through adolescence and adulthood. This is a condition where the child has difficulty paying attention, has a tendency to do unnecessary movements and doesn’t seem to get tired, and is very clumsy and impulsive. How can ADHD be diagnosed? ADHD can be diagnosed by a licensed professional based on series of interviews and tests. It is also based on the observations by the people who are interacting with the child on a regular basis. 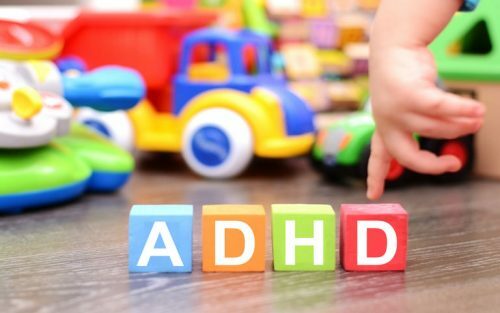 If you suspect your child to have ADHD, do not hesitate to seek professional help from psychiatrists, psychologists, or psychotherapists who have extensive experience dealing with this condition. The child has difficulty paying attention to anything. He may not look at you straight in the eyes if you are speaking with him, and may seem uninterested in what you are saying. The child seems to be hyperactive. He doesn’t get tired and tends to do things which are unnecessary although he had been made aware not to do so. The child can be easily distracted by his surroundings or anything that triggers the senses which are common like the sound of cars or the light from the ceiling. The child can be forgetful about almost everything like his assignments. 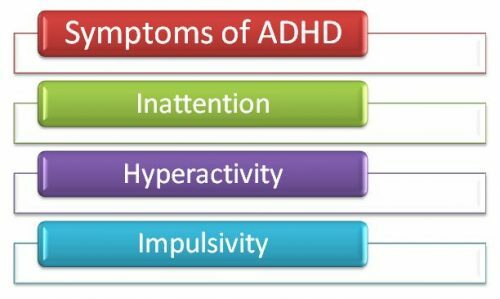 How can ADHD be treated? Treating ADHD is a challenge. It may take a lot of time and a lot of therapies and interventions to see improvements. It is imperative that you seek the help of a doctor who specializes in ADHD. There are instances where the child may not look at the doctor or may seem uninterested in everything that’s happening during the therapy. A doctor who specializes in ADHD will be able to understand that this behavior is caused by the condition and is something that needs to be addressed rather than something that should be taken against the child. Is a school environment good for a child with ADHD? Having a mental disorder such as ADHD is always a challenge when it comes to school and learning. It is the brain which is affected that’s why it will be hard for the child to learn or cope up with the standards of a regular school. There are public schools that offer services such as Individualized Education Program (IEP) and an Inclusive Classroom Setting. These programs as mandated by IDEA or the Individuals with Disabilities Education Act aims to help the students, parents , and teachers to deal with cases of special needs. Before, students with special needs such as ADHD get to share the same environment with students with disabilities too. 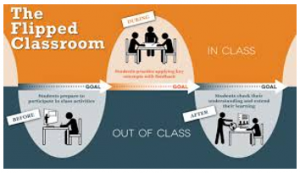 Inclusive classroom setting aims to break the barrier and give them equal opportunity for learning and to live a normal life just like everyone else. Though it will be challenging for both parents and teachers, these are challenges that should be taken for the child’s welfare. Individualized Education Program (IEP) aims to support the learning of a child with special needs such as ADHD by providing an education plan based on the child’s individual development and capabilities. Compared to the traditional education where everyone will be on the same page as everybody else, IDEA understands that children with special needs require much more. Parents will always have fear for their child, especially if their child has a mental health condition such as ADHD. Parents fear that others will be disappointed, distracted or bothered by their child’s presence and actions but not because they care about what others will think about their children. They care more about how their child would feel with any signs of rejection from the people from around them. As parents and teachers, it is imperative that they have a thorough understanding of the child’s mental health condition. They should be aware of the child’s symptom and how to deal with them. They should be able to understand the child’s needs, and most of all, they should know that taking care of children with a mental health condition such as ADHD will require a lot of patience.